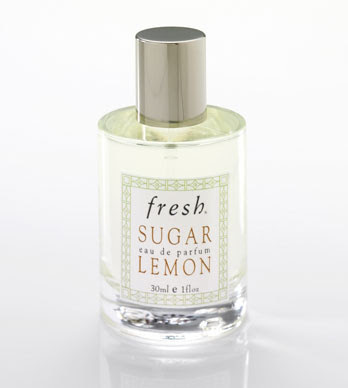 I wore Fresh's Sugar Lemon perfume almost exclusively in college, but have long since moved on... Until now. I spritzed some on when I was picking up new mascara at Sephora last week, and I think I'm hooked again. + it instantly reminds me of that younger time in my life...which is pretty fun. OMG! It is my FAVORITE! I could eat it up! It makes my day when I put a little dab on and inhale that wonderfully fresh and fruity smell! It is like sugar for your skin! 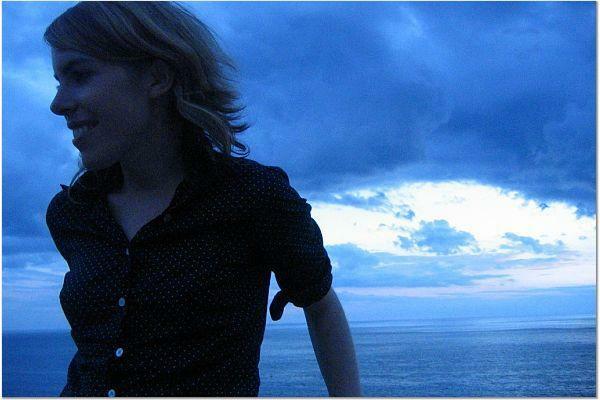 This was a favorite years ago, too. I think I'm going to sneak a spritz next time I'm near a Sephora! Isn't it funny how smells do that? I love getting suddenly transported back in time when I catch a whiff of something. I just bought the lip balm (same scent last week). Love it! I used it forever, then moved on to the freebies I usually get at work. But I am hooked again. Oh I LOVE Fresh stuff! Their products and packaging are simply divine. I have those smell memories every time I get a sniff of Body Shop 'white musk'. It's such a throwback scent from high school! I'm hooked on Fresh's Fleurs du Chocolat. They make such lovely, unique scents! You have wonderful taste! What perfume do you wear now? I vote for a perfume post! Suar Lemon -- I'm sold! !